Minnesota State Patrol Troopers Assn. To be the recognized voice for professional law enforcement in Minnesota. To bring the highest quality police services to the people of Minnesota. 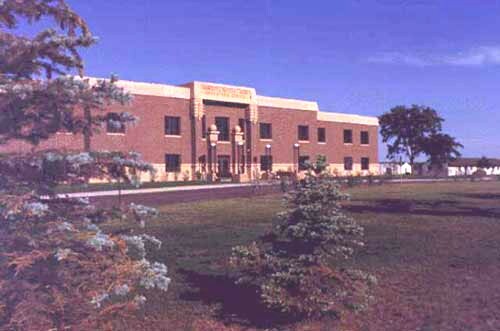 The Minnesota Chiefs of Police Association reached its 50th birthday in 2004 with over 500 members and an impressive list of programs and services. In 1954 there were 34 charter members led by President Frank Broderius of Hutchinson. The Association was formed as a fraternal organization and Secretary George Roope of the Austin P.D. described one of the immediate benefits of membership as, “one or more get-togethers a year where we exchange experiences and ideas.” The exchange of experience and ideas remains one of the greatest benefits of the Association today. Our first Treasurer, G.R. Cavers, Fairmont P.D. 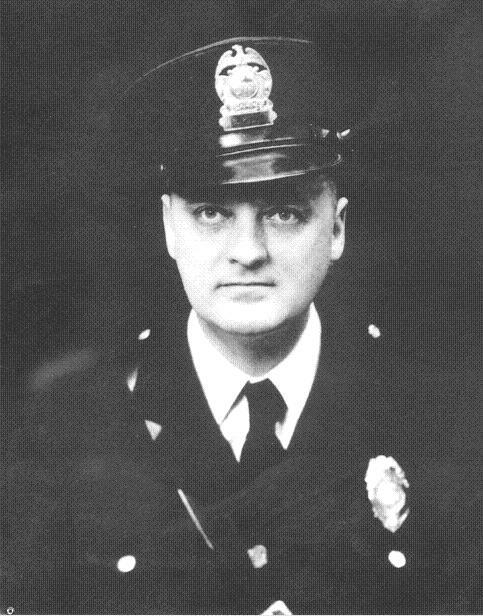 and early member Louis Rofidal, Brainerd P.D. The initiation fee was $2.00 and each member paid $3.00 a year in dues. The first annual meeting was held at the Albert Lea High School and was followed by a dance for the members and their spouses. Each year we host over 800 people at our annual convention. The four day event features nationally known speakers and an awards banquet that recognizes the great work done by the men and women of law enforcement in Minnesota . We have come a long way in 50 years but we remain true to the values of our founders. They had a vision for law enforcement and a mission to provide the very highest level of service to our citizens. Today, our Association provides services, training and programs that are designed to fulfill the goals of a small group of dedicated chiefs who first met in the office of the Minneapolis Police Chief in 1954. So many things have changed - but the core values remain the same. See PDF brochure with topics, instructors. Email [email protected] with questions. The Leadership Academy is a 3-1/2-day course for middle management personnel in law enforcement. Participants will develop skills on how to make a distinct transition from street officer to supervisor. The classes are designed with understanding that effective supervision is critical to make a successful law enforcement agency. MCPA Member Agency: $500 plus optional additional night's lodging/breakfast for $40. Commuter cost without lodging is $400. Location: Camp Ripley, 1500 Highway 115, Little Falls, MN 56345-4173 Questions: Contact MCPA at 1-800-377-4058, 651-457-0677, 651-457-0677 or [email protected]. 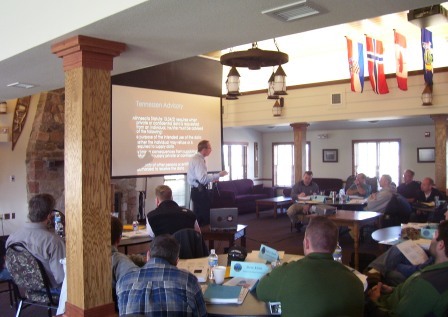 The training Academy is taught by seasoned Minnesota instructors with a wealth of experience in police leadership. The Leadership Academy accommodates typically about 30 attendees per session, from around Minnesota and from North Dakota. MCPA partners with Stanard & Associates to provide your agency with quality entry level exams. Stanard & Associates entry-level exams not only help agencies select the most qualified candidates, they also help eliminate the time and expense involved in unnecessary interviewing, training and other expensive components of an agency's hiring process. You may download and print the Police Officer Selection Test Order Form by clicking on the link to the left and fax to the MCPA office at (651) 457-5665. Pre-employment, promotional, developmental, and fitness-for-duty evaluations provide a foundation for our services to departments. A range of other services, including critical incident stress debriefings, team building, training, individualized coaching, and attitude and climate surveys, are also available to departments. We are willing to tailor our services to meet our clients' needs.